SEOUL, Jan. 26 (Aju News) -- With the Winter Olympics just two weeks away, a South Korean national team coach has been expelled for beating a female short-track speed skating star at a training camp. Shim Suk-hee, 20, went missing on January 16 while training in Jincheon, some 75 kilometers (46 miles) south of Seoul, and returned two days later. 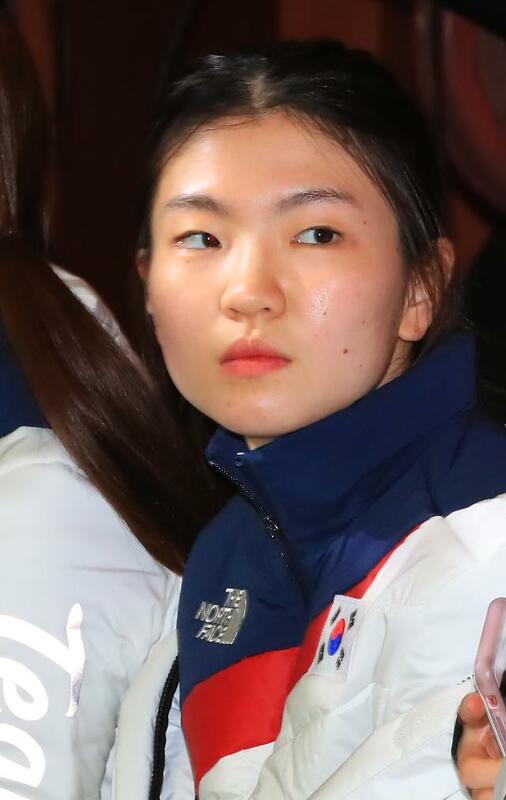 Her coach, Cho Jae-bum, was suspended pending a probe by the Korea Skating Union (KSU). On Thursday, the union convened a disciplinary committee and decided to permanently expel the coach. "After hearing Cho's testimonies, we made the decision," a KSU official told reporters, adding the coach admitted he beat Shim to discipline her in an enclosed space. 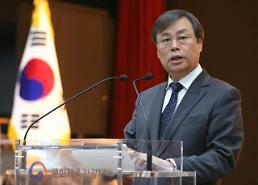 By February 2, Cho can appeal to the Korean Olympic Committee. Otherwise, he cannot continue his career as an educator at organizations affiliated to the union. The scandal fueled public anger with many sports fans criticizing the coach and the union for disrupting the mental of the national team captain and her teammates just before the Olympics. 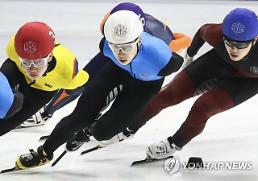 The national short-track speedskating team is expected to play a great role in South Korea's campaign to win at least eight gold medals at the Winter Games in the eastern ski resort of Pyeongchang. South Korea has the tradition of having one of the world's strongest national speed skating teams. So far, it has won 26 Winter Olympic medals, with 21 of them coming from short track. Shim exerts an explosive speed boosted by her long legs, making her one of the world's most formidable players in the 500m 1,000m and 1,500m races. She won a gold medal in the 3,000-meter relay at the 2014 Sochi Olympics, a silver in the 1,500m and a bronze in the 1,000m.